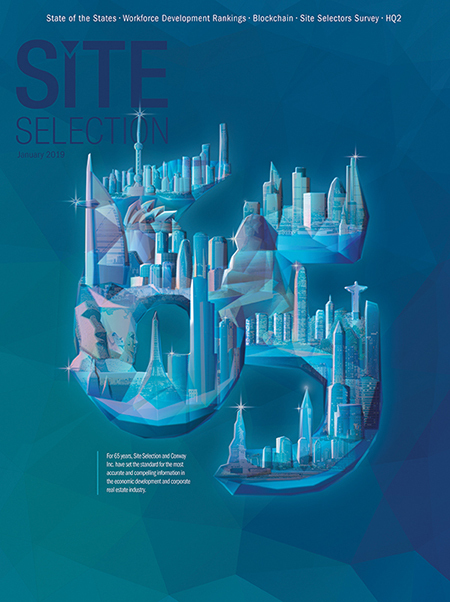 View the leading publication in corporate real estate, facility planning, location analysis and foreign direct investment right in your browser. 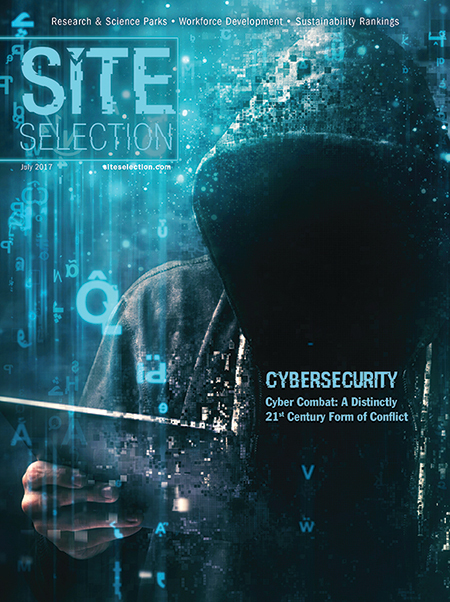 Download the issue, share it on social media, or email to your colleagues all from your desktop. 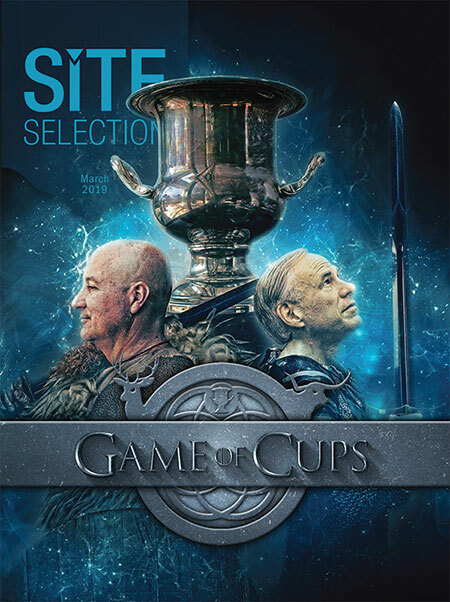 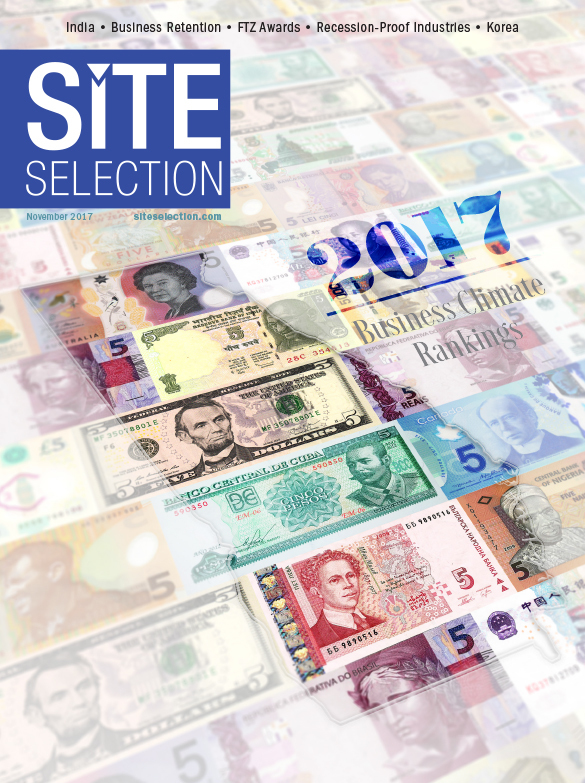 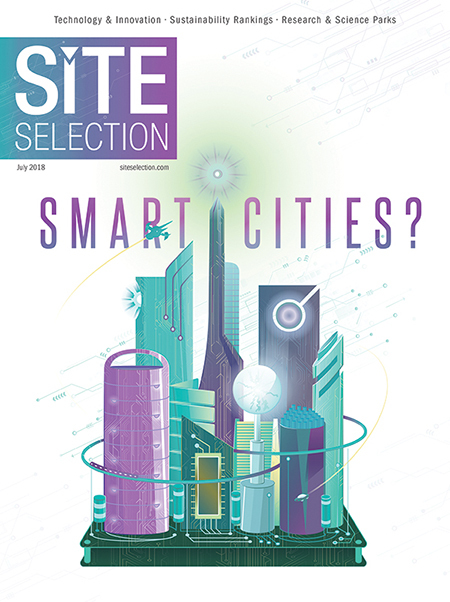 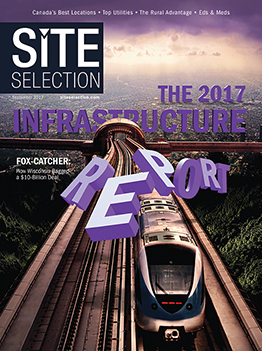 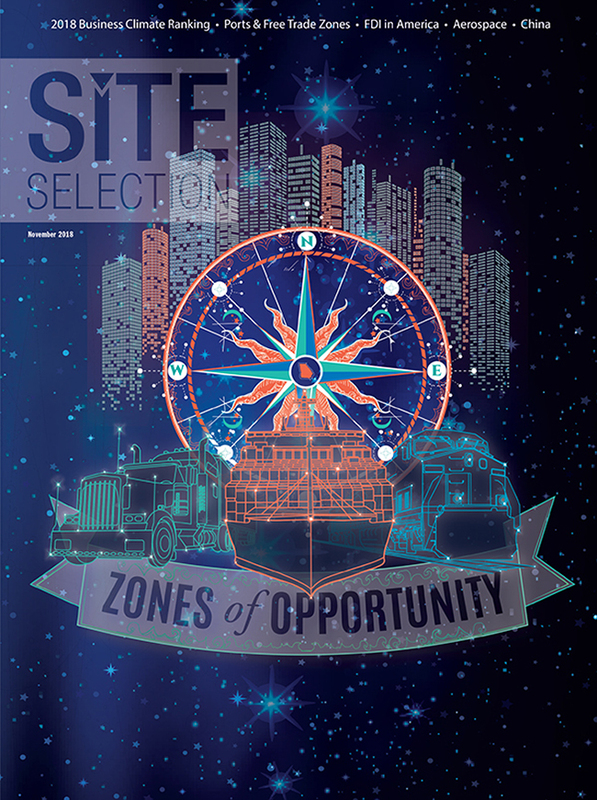 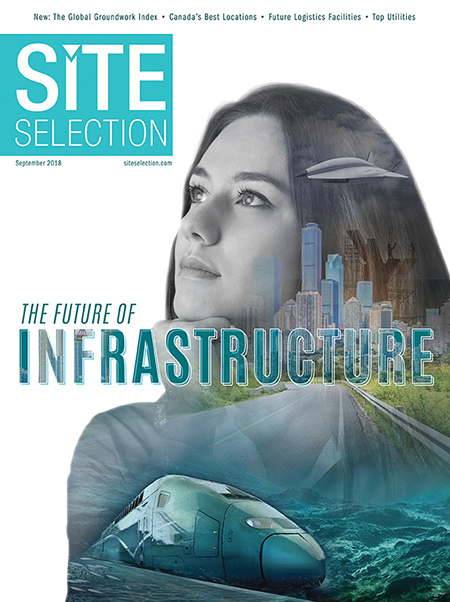 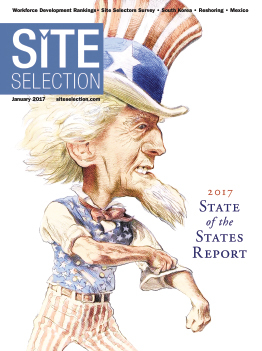 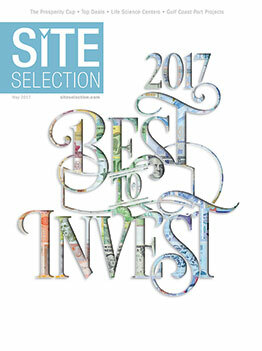 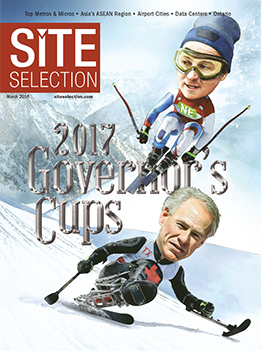 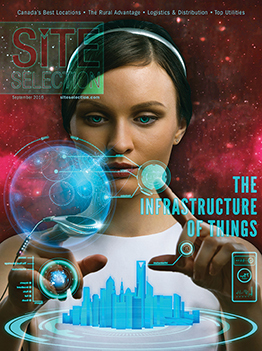 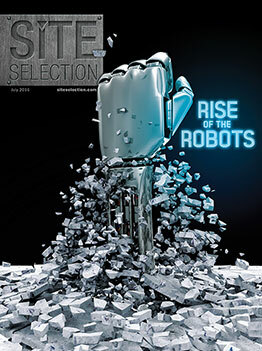 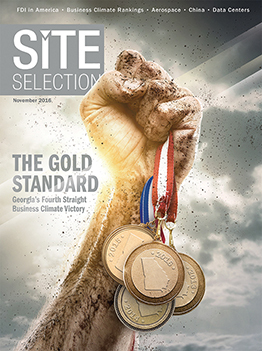 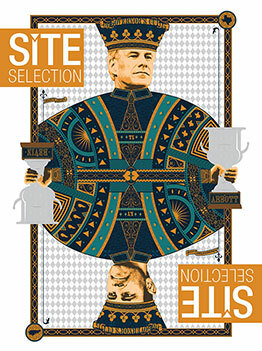 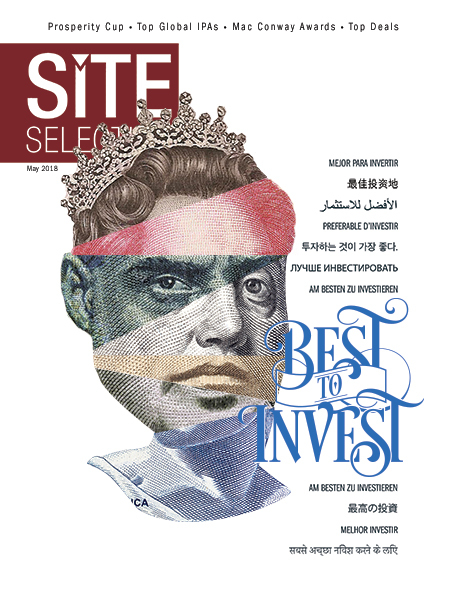 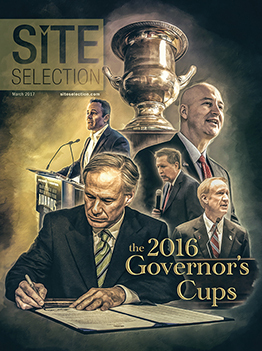 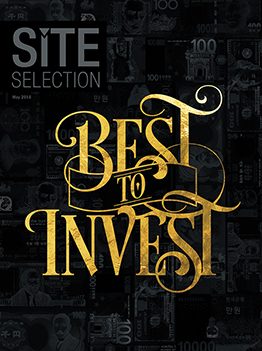 Never miss an edition of Site Selection Magazine again. 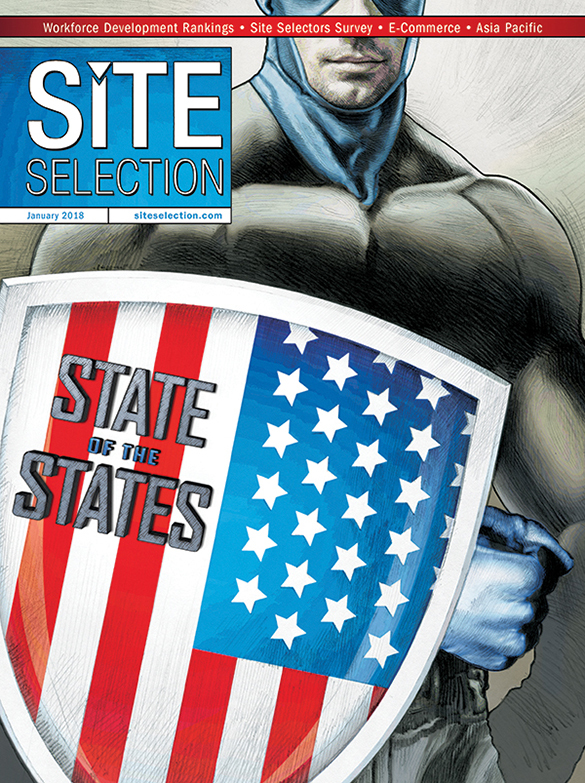 Subscribe today and we will email you each release that contains a direct link to view that current edition.